Dunstan Estate Agents have been serving the people of Conisbrough and the surrounding areas since we were first established in 1969. Our record of success and longevity has been built upon a desire to provide all our clients with a top class personal service delivered by high motivated and professional staff. After over 40 years in business, we are still proud to describe ourselves as truly Independent Estate Agents. Whether you’re looking to buy, sell, let or rent in Conisbrough or the surrounding areas; we are confident that Dunstan’s are the right agency for you. "Dunstan Property really guided me through the process of buying my house. As a first time buyer their advice was invaluable. Would definitely recommend to others!" 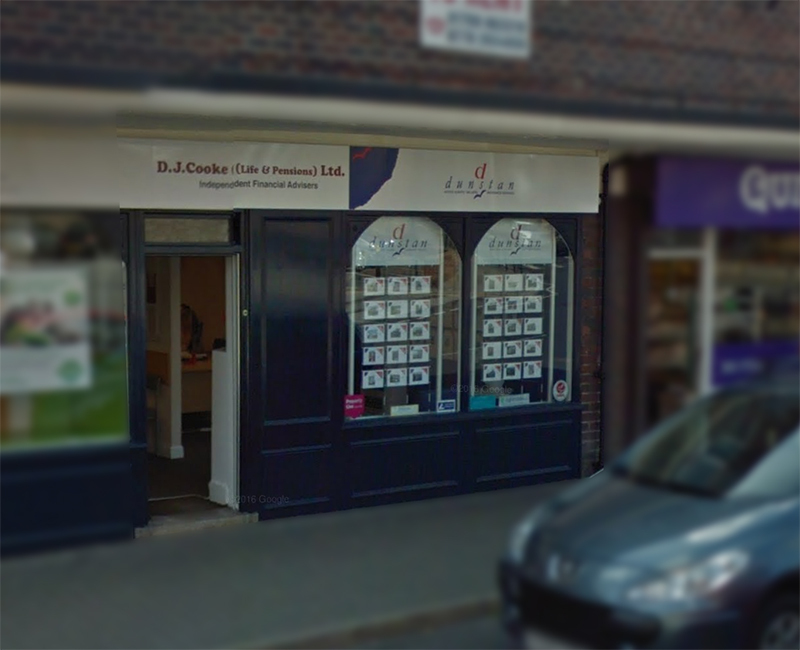 I visited Dunstan Property's sister company D J Cooke (Life & Pensions) Ltd about a mortgage and found them really reassuring. They guided me through what I thought was going to be a really daunting process and they got me a great mortgage deal. Very happy with the service I received. "I have used Dunstan Property to rent out a couple of my properties. As a landlord I can't afford for my properties to stay vacant for long and Dunstans ensured that hasn't happened. I have also always been impressed with the quality of the tenants I have had in my properties." Always a first class service, I've always used Dunstans as my go to estate agents for the Consibrough area.